contact us for part pricing and or application questions. we can be reached at (269) 382-2050. Kalamazoo industries youtube channel, sign up today and click the notification bell. 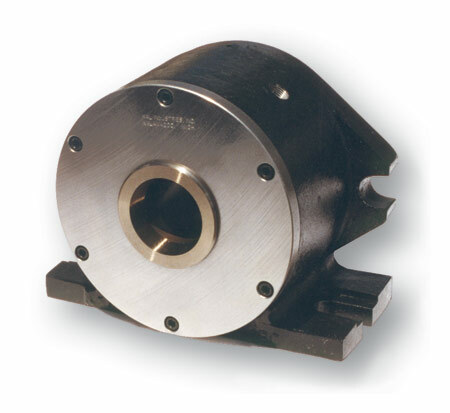 A05C air-operated 5C collet fixture is a dual position fixture designed for short run operations. All you need to do is chuck the collect in the fixture, fixture your material and then get to work. The benefits of the Kalamazoo Industries AA05C air-operated 5C collet fixture is it’s dead length, through hole and all parts are replaceable regardless the age of the unit. 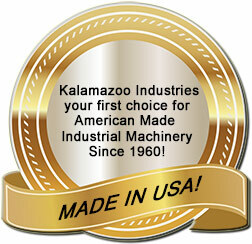 The Kalamazoo Industries A05C air-operated 5C collet fixture is manufactured with steel and aluminum. You can mount this fixture of vertical/horizontal mills, drill presses and machining centers. Collets Held Dead Length !! 0-100 PSI shop air reqd. Dimensions: 3 1/2″ high, 4 3/4″ dia, 2 1/2″ base to center line. # AR-62 foot operated valve. # 125V 3 way hand lever valve.